to request a no-obligation quote on your move. Let our experienced team take care of your residential or commercial move. Let T-Bay Movers help you with your residential or commercial move. Let Thunder Bay Movers take care of your moving needs. Our professional team of experienced movers will take care of your belongings so that you can enjoy a stress-free moving experience. Trust us for both residential and commercial moves in Thunder Bay. T-Bay Movers, is a leading professional mover in Thunder Bay, ON. Priding ourselves on fast, effective service, our family based and oriented business model has allowed us to serve thousands of local clientele over the last 10 years. Let us be your choice among moving companies in Thunder Bay! At T-Bay Movers we have professional packers on staff that can pack your items and belongings. 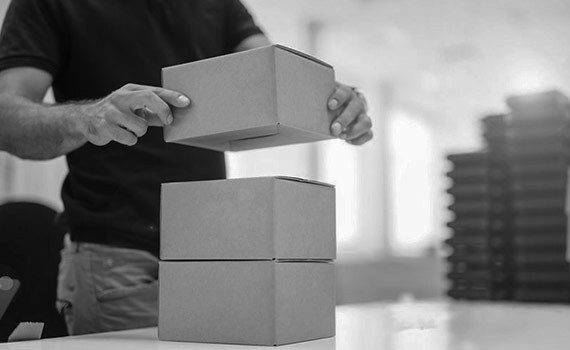 Proper packing is an essential part of any move and many of our clients count on us to properly package their items before transport. Inquire today about our professional packing services. At T-Bay Movers we are ready to help you with any of your commercial moving needs. 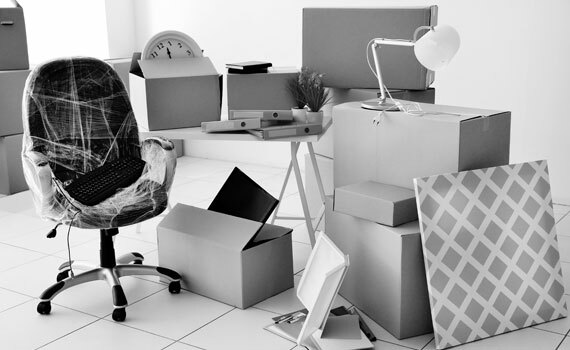 Whether you need to move a small office or an entire business to new premises, our team is always ready to assist you. Inquire today about our professional commercial moving services. We know that most of our customers find it helpful to have storage space available during their moves. T-Bay Movers offers storage services to store items and belongings in a secure warehouse. This gives our customers time, space, and peace of mind. 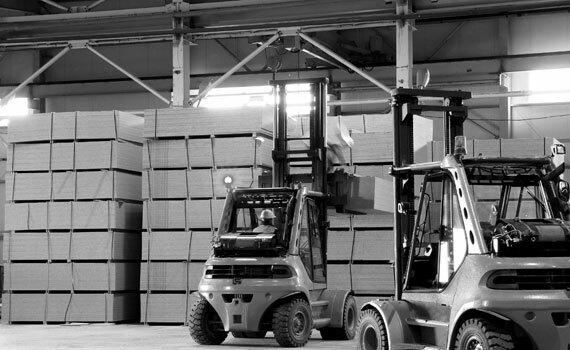 Contact us for more information on our storage services, availability and conditions. A Thunder Bay Moving Company that focuses on your needs. We’re the professionals you can trust with your next home or business move in Thunder Bay and the surrounding area. We are fully insured to guarantee our customers peace of mind during their moves, be it residential or commercial. With our corporate headquarters located in Thunder Bay, we are a leader among moving companies in Thunder Bay. There is a reason why thousands of other Thunder Bay customers have chosen T-Bay Movers for their Thunder Bay moving needs. Our affordable pricing is possible thanks to our family-owned business operation focused on local, quality service. 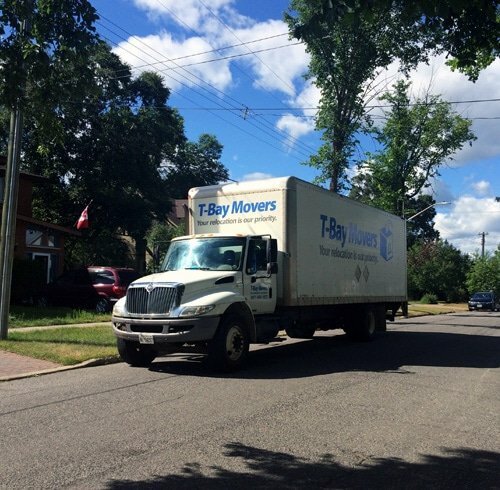 If you are looking for a moving company in Thunder Bay, you cannot go wrong when you choose T-Bay Movers. T-Bay Movers, is a leading professional mover in Thunder Bay, ON. Priding ourselves on fast, effective service, our family based and oriented business model has allowed us to serve thousands of local customers over the last 10 years. Let us be your choice among moving companies in Thunder Bay! Check out our customer testimonials below and see for yourself why you should choose T-Bay Movers! You responded to my inquiry promptly, provided the service on a very timely basis – at a reasonable price and I couldn’t have asked for your employees to have been any nicer. They were very professional and prompt with the relocation of my home contents from the Neebing to Port Arthur area. You will definitely be my first call to make if/when I need a moving service again or if any one asks me to recommend a mover. Great service, attention to detail, and did what needed to be done. Tim was a great leader and directed to make this a smooth transition. I am a REALTOR® and have told many other agents of the great service. Let T-Bay Movers help you move! Contact us to receive a free quote and more information about our moving services!